Valentines can be a truly lovely experience (we’re thinking romantic proposals in Paris!) or a truly lonely one (we’re also thinking Bridget Jones singing into a wine bottle). Watching bouquets of flowers walk past you at your desk can be disheartening to say the least and so in an age where its becoming ok for us to put ourselves first and we’re encouraged to love ourselves we’ve put together a Valentines Gift Guide for you to treat yourself…..or your best friend, mum, sister etc…..share the love with your ladies this Valentines. 1.Topshop Magenta Lingerie £28, 2. Chanel No.5 Limited Edition £130, 3. 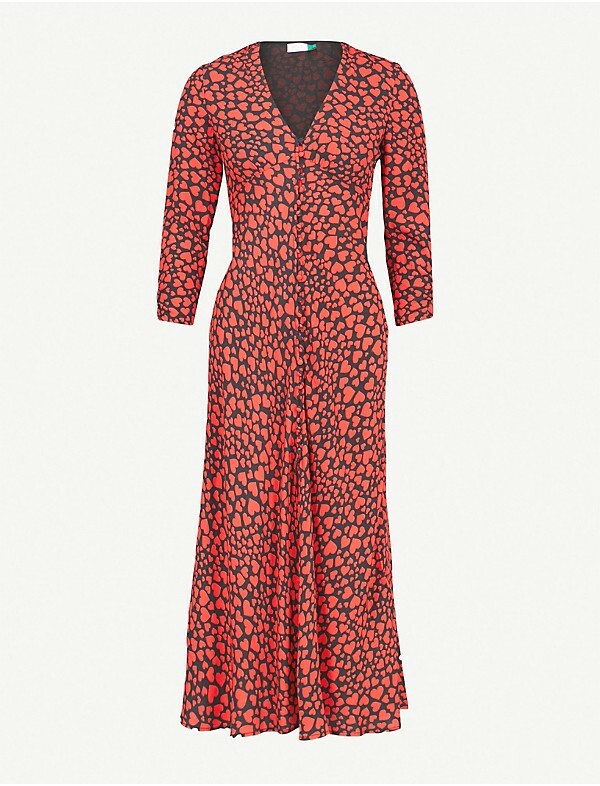 Rixo Katie Heart Print Dress £265, 4. 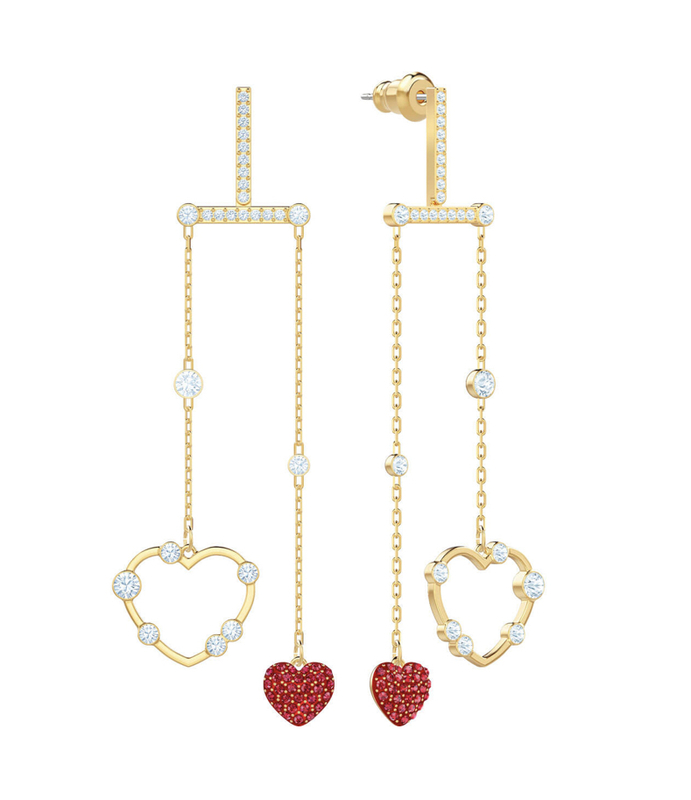 Ted Baker Heart Earrings £29, 5. 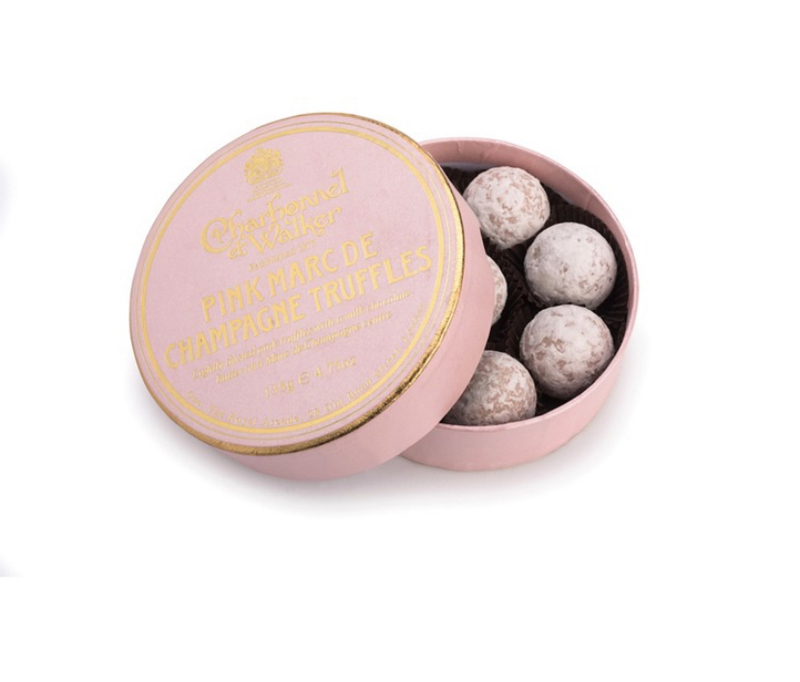 Charbonnel & Walker truffles £15, 6. Swarovski Oxo Earrings £75, 7. 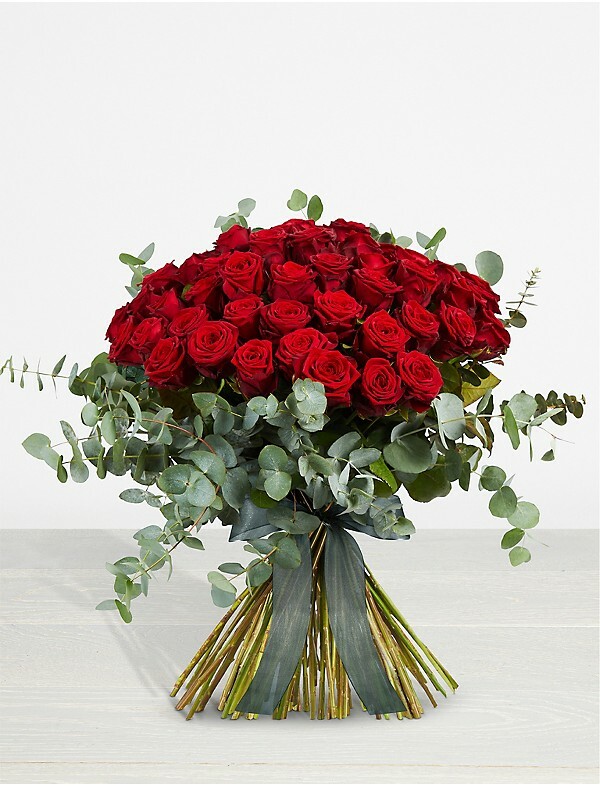 Rose Bouquet £75, 8. 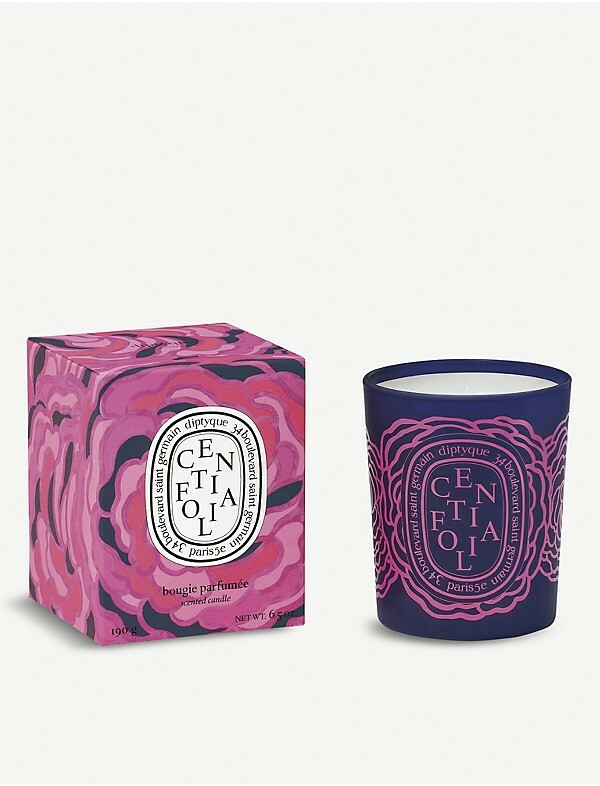 Diptyque Candle £53, 9. 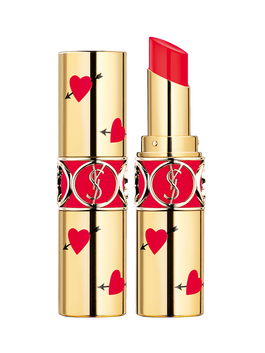 YSL Rouge Volupte Limited Edition Lipstick £29, 10. Foil Heart Balloons £5, 11. 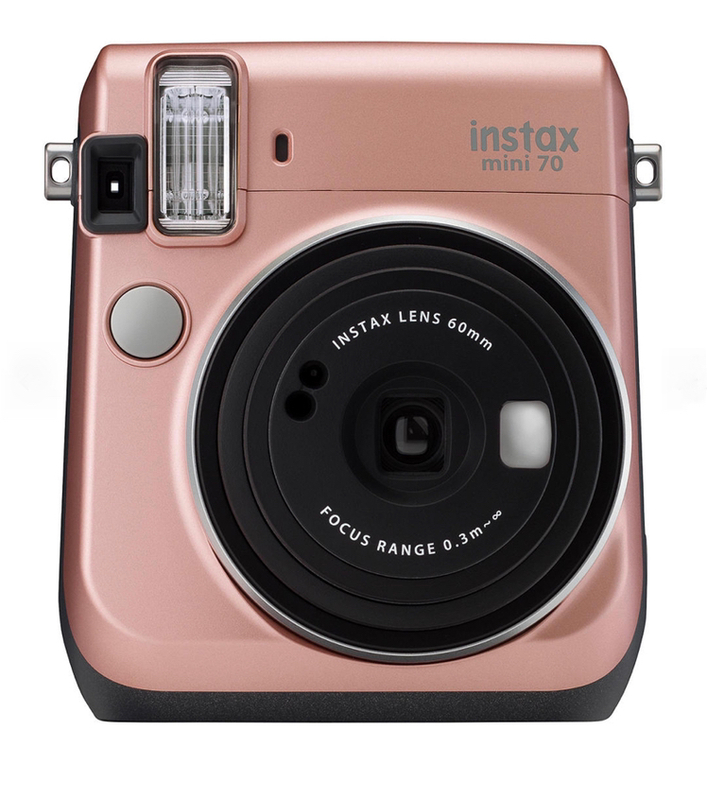 Fujifilm Instant Camera £99.